How is augmented reality (AR) in healthcare simulation being used today to enhance learning and improve outcomes? What are the far-reaching implications for its use in years to come? 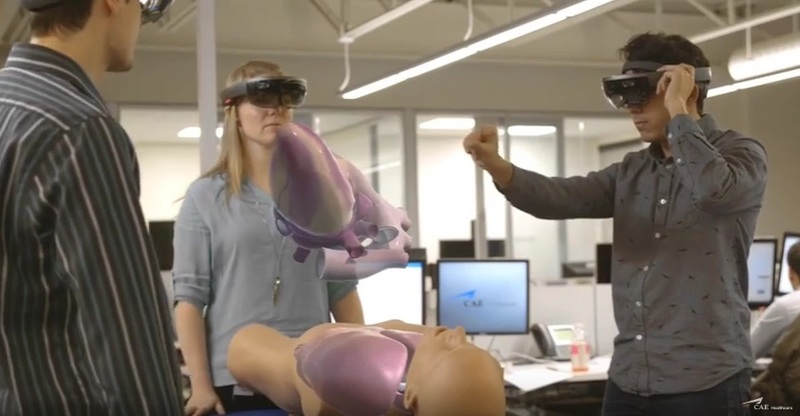 Join CAE’s live streaming event “Augmented Reality in Healthcare: The Future is Now” and be on the forefront of innovation in simulation.